The Devillard family, owners of Domaine des Perdrix (Côte de Nuits), Chäteau de Chamirey, Domaine de la Ferté (Côte Chalonnaise) and Domaine de la Garenne (Mâconnais) has added another property to its already impressive portfolio, but this time they’re branching out to the Jura, where they’ve secured a deal to buy Domaine Rolet Père et Fils. There was no rest for Amaury and Aurore Devillard this month. This brother and sister duo of Château de Chamirey and Domaine des Perdix fame have entered into a partnership with the Flambert family, Paris hoteliers, and the Dupuis family who own Groupe Venum-Dragon Bleu, a company that sells martial arts clothing and equipment, to purchase Domaine Rolet Père et Fils. 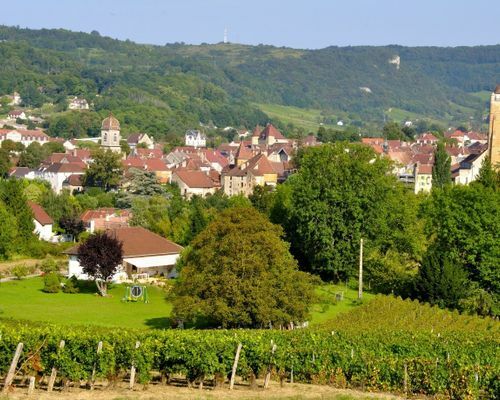 This incursion into the Jura follows a trend that we have been watching closely at iDealwine: wines from this region are on the rise and are catching the eye of Burgundy domains. This particular purchase is significant. Founded in 1942, Domaine Rolet Père et Fils is a key reference in the Jura and is in fact the largest independent domain in the region. Its 65 hectares enjoy some of the most sought-after local terroir. Prized for reflecting a true expression of place, the single variety reds and whites from this domain perform strongly in both domestic and foreign markets. 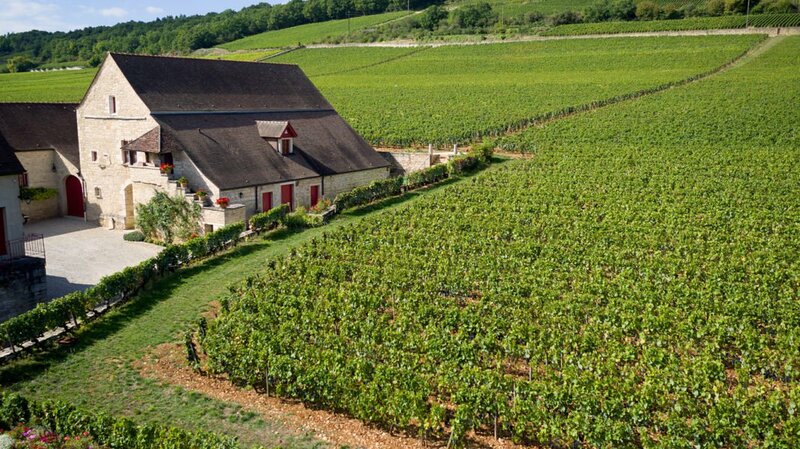 The diversity of terroir allows for the production of a large range of red, white, rosé and sparkling wines, as well as Vin Jaune, Vin de Paille, Marc and Macvin under the Arbois, Côtes du Jura, l’Etoile and Château-Chalon appellations. “Domaines Devillard share our passion of producing wine in a way that reconciles tradition and modernity”, explained the Rolet family. “This is a new era for Domaine Rolet Père et Fils as it becomes part of the Devillard group who are committed to developing this property whilst conserving its identity and savoir faire”. Come June, the Devillards will run the domain with the help of Cedric Ducoté, current export manager at Domaines Devillard. The Devillard family already own four notorious Burgundy domains: Château de Chamirey (Mercurey – Côte Chalonnaise – 37 ha), Domaine De la Ferté (Givry – Côte Chalonnaise – 4,5 ha), Domaine des Perdrix (Côte de Nuits – 12 ha) and Domaine de la Garenne (Mâconnais 7 ha). This latest purchase sees the family step out of familiar territory and bet on the wines of the Jura that are becoming widely recognised for their rarity and authenticity. “The Jura made sense to us as it has many similarities with Burgundy », explains the family. « Its proximity means that we are obviously very familiar with two of the main grape varieties widely planted here but also with its topography. Jura wines have an excellent reputation today, you could say that they’re very fashionable. However, we’re not looking to chase fashion as, by definition, what is fashionable one day becomes unfashionable the next. We want to continue the family tradition of producing timeless wines. Jura wines have been hugely popular at iDealwine in recent months, especially those from natural producers. Rarities from the prized Domaine Overnoy lit up auctions throughout 2017. Unsurprisingly, it was the Vin Jaune in particular from this reputable domain that caused many a bidding frenzy and a 1986 Arbois Pupillin Vin Jaune fetched €1,560. Domaine Ganevat is another highly prized Jura producer and the Les Vignes de Mon Père 2005 (Savagnin) saw a final hammer price of €365. It’s wise to monitor the bottles surfacing at auction and in fixed-price sales from the Jura as wines from Tissot, Puffeney, Domaine des Miroirs, not to mention old Château Chalon from Macle, Perron and Henri Maire are becoming safe bets. A heightened interest in wines from this region is due to several factors. Firstly, rarity plays a key role in the current market and, somewhat paradoxically, their reputation as being more affordable than their Burgundian neighbours is also contributing to making them inaccessible. 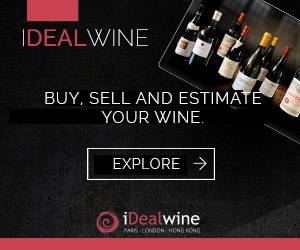 2017 saw the number of Jura wines sold on the iDealwine auction platform each month increase to a point where one could justify a catalogue dedicated entirely to wines from this region. Secondly, Vin Jaune, a speciality of the Jura, is becoming remarkably popular and benefits from the scarcity factor. These oxidised wines are marked by their distinct aromatic palate but also by their immense longevity. Finally, our analysis of the wine auction market has revealed a strong demand for natural wines, a craze that has also reached the hospitality industry. Restaurants know that to please today’s discerning customers, they need to include the original and qualitative wines of the Jura on their wine list. 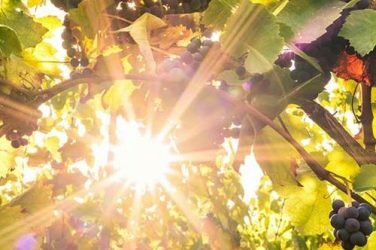 Time will tell us whether the wines produced in the more traditional methods will enjoy the same popularity as natural wines. iDealwine wishes Amaury and Aurore Devillard every success in their new adventure. We wait with baited breath to try the first offerings from this talented team whose other wines have a well-deserved place in our Must Haves collection. 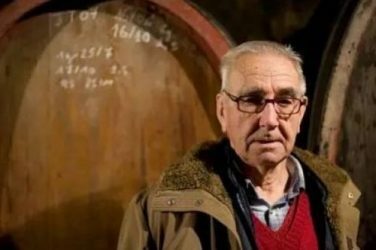 The mythic winemaker Auguste Clape died last Friday 13th July at the age of 93. He leaves behind him a domaine responsible for putting the Cornas appellation on the map.